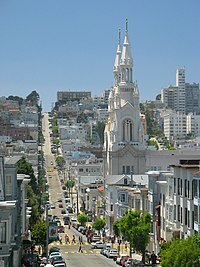 ^ North Beach: Authentic Character Is Intact 150 Years Later. American Planning Association. 2007-10-02 [2007-10-16].